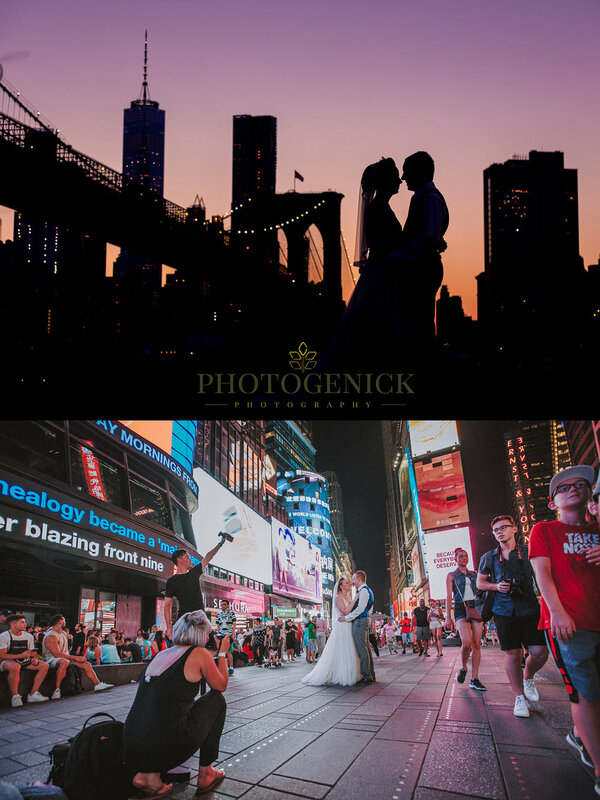 fun New York destination Wedding photographers in Sheffield, Yorkshire. Best wedding photographers in Sheffield, Yorkshire covering amazing weddings as quirky wedding photographers in and around Sheffield and Yorkshire. So yeah, we were lucky enough to be able to be flown out to New York to shoot a destination wedding of two very special people. This is the stuff that photographers like us dream of and for it to come true is amazing. Click the image below to view a selection of images we shot and have been featured on the UK's top wedding blog, Brides Up North.